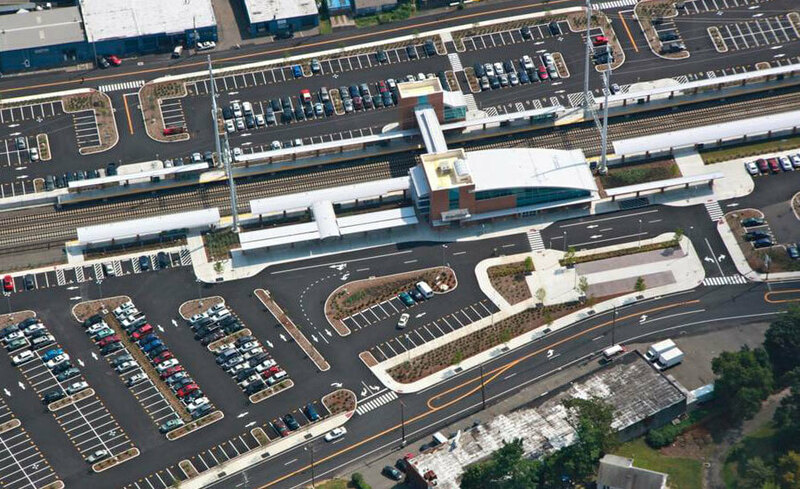 West Haven Train Station - Manafort Brothers Inc. 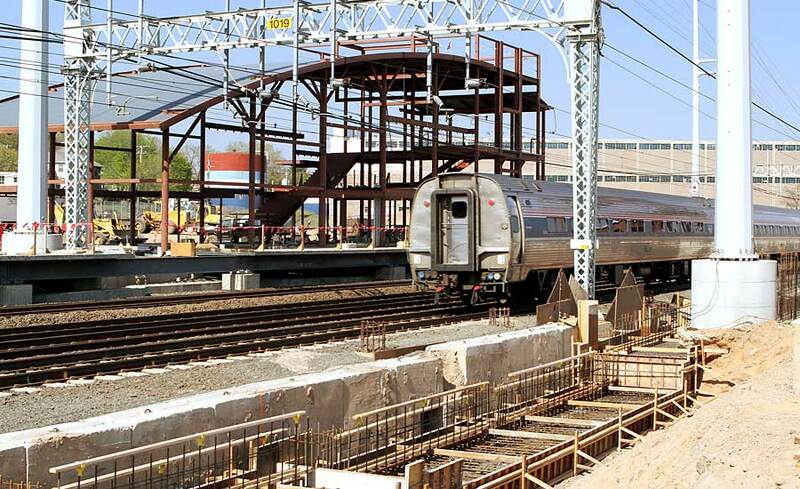 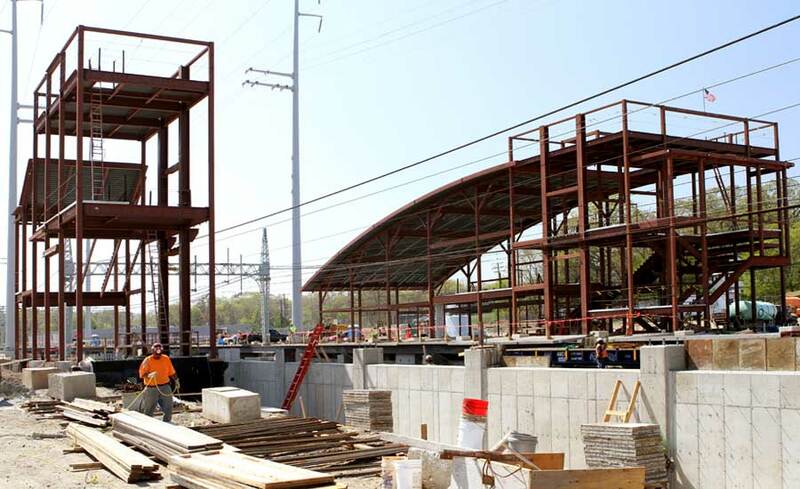 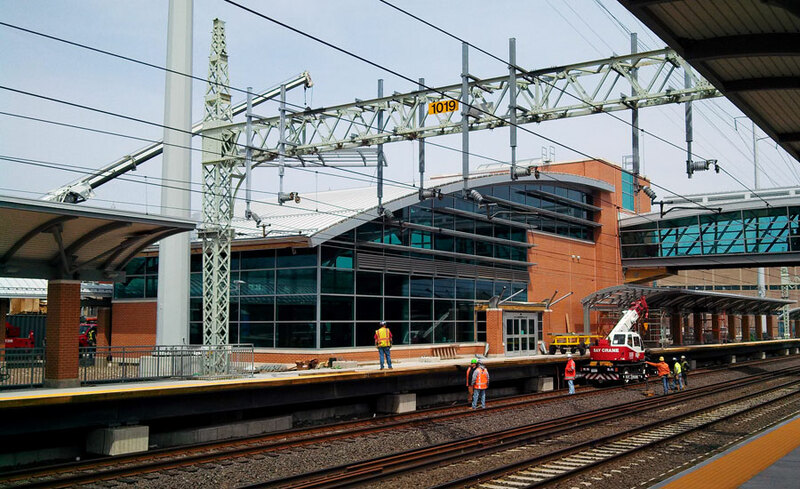 The West Haven Railroad Station Project involved the construction of a new railroad station located along the Northeast Corridor along the Metro North New Haven Line. 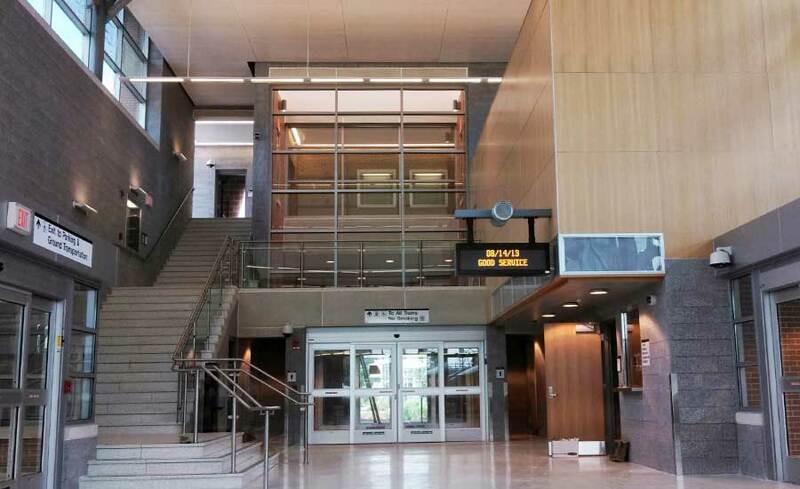 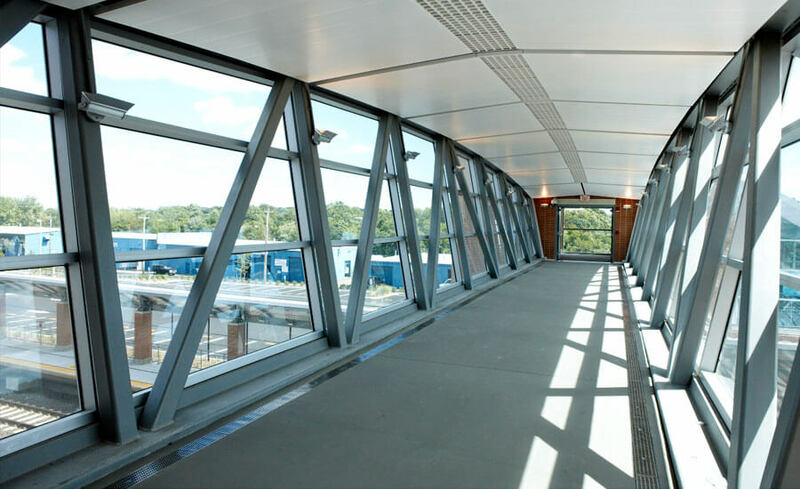 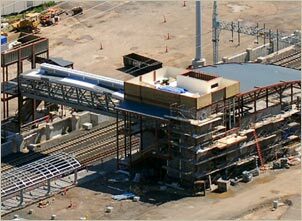 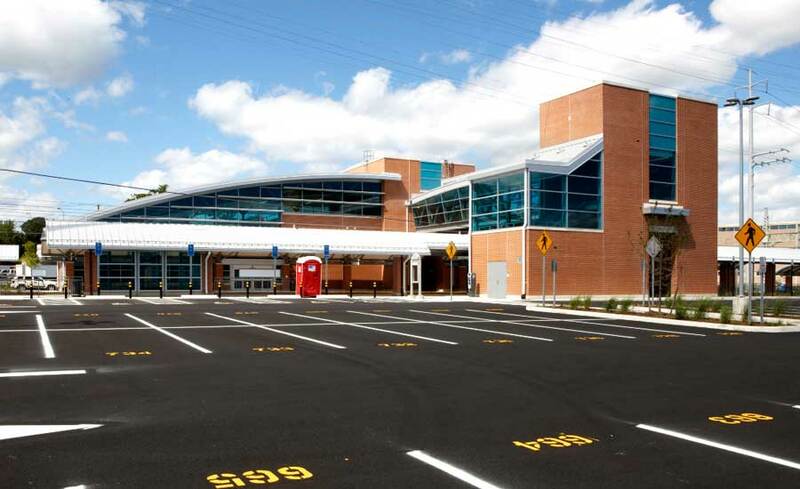 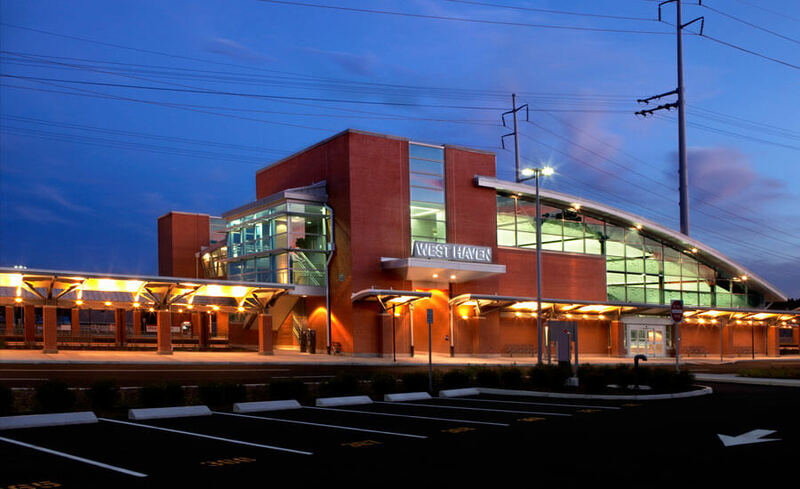 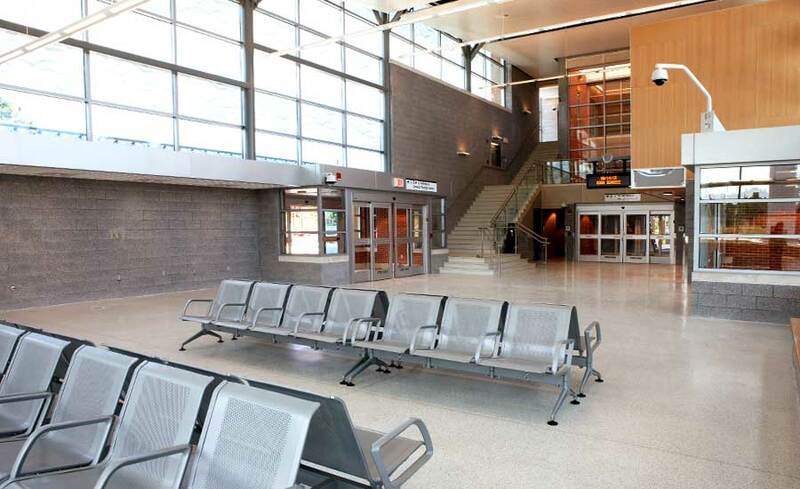 Construction included a new station building, two 1,080 foot long covered platforms with integral snow-melting systems, pedestrian overpass bridge, elevator and stair towers, surface parking lots, pedestrian plaza. 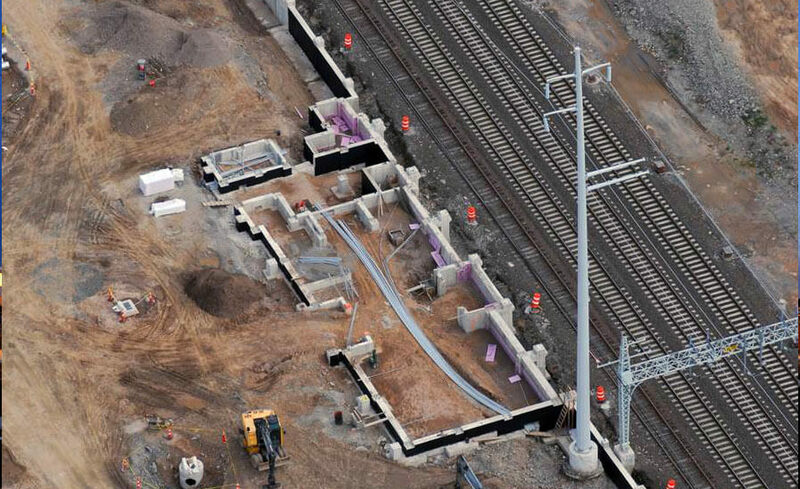 Environmental work including contaminated soils and groundwater, new and modifications to the existing catenary systems, and installation of wayside Railroad signal equipment covering a distance of approximately 6 miles along the existing rail lines. 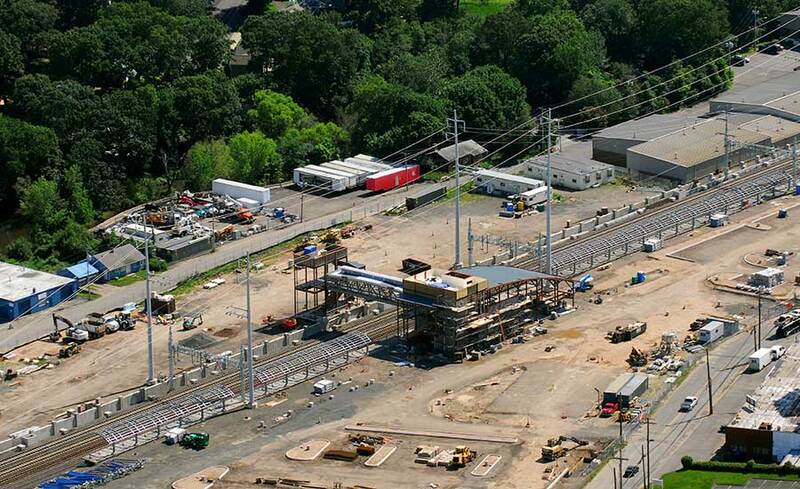 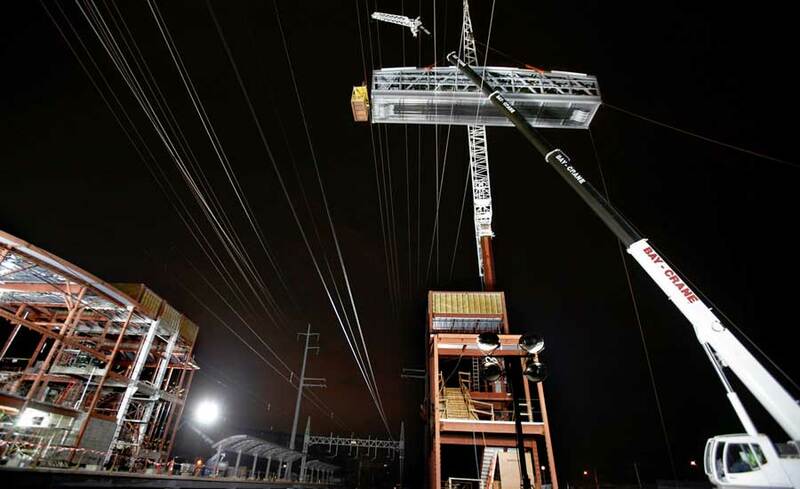 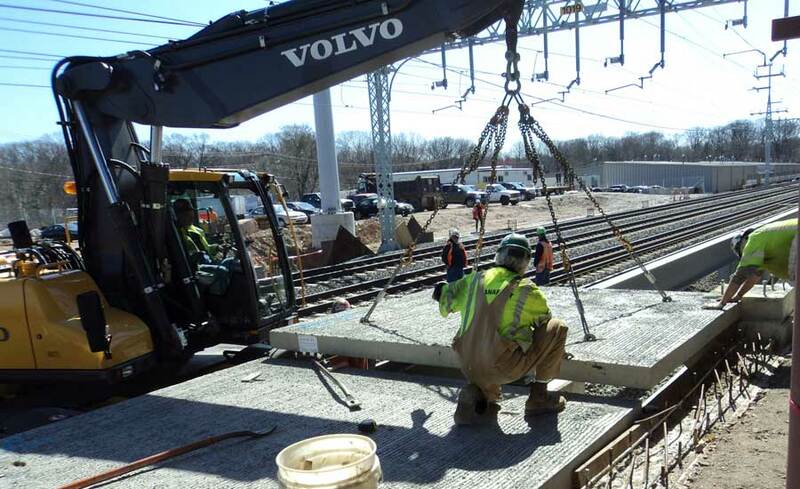 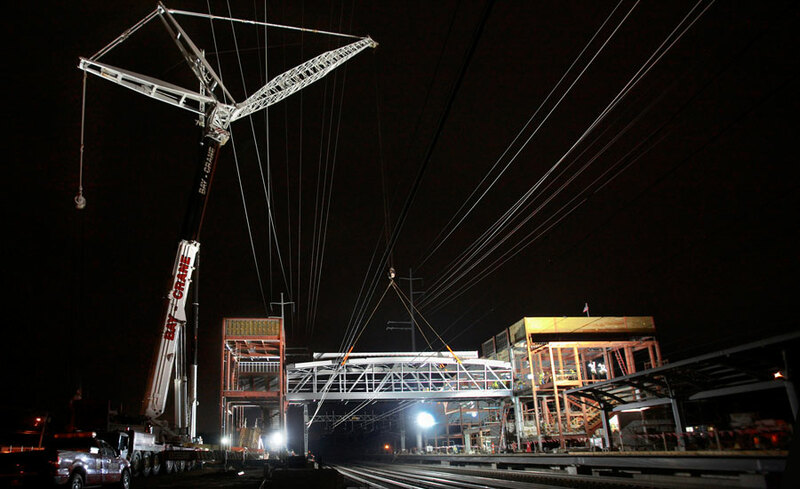 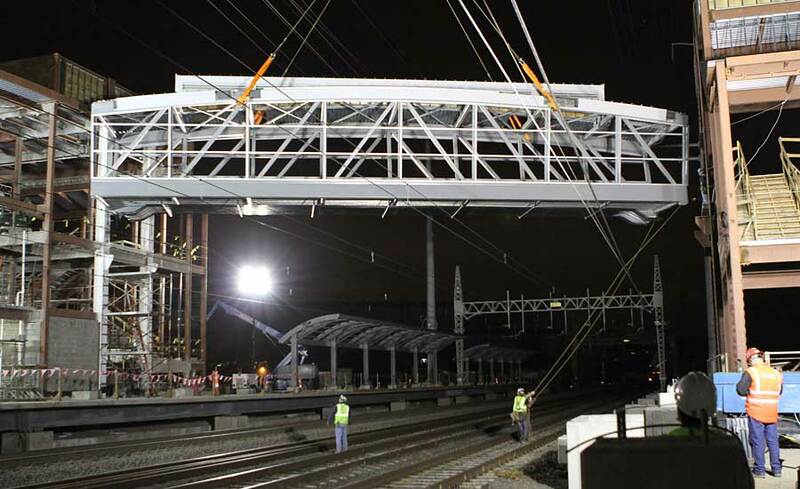 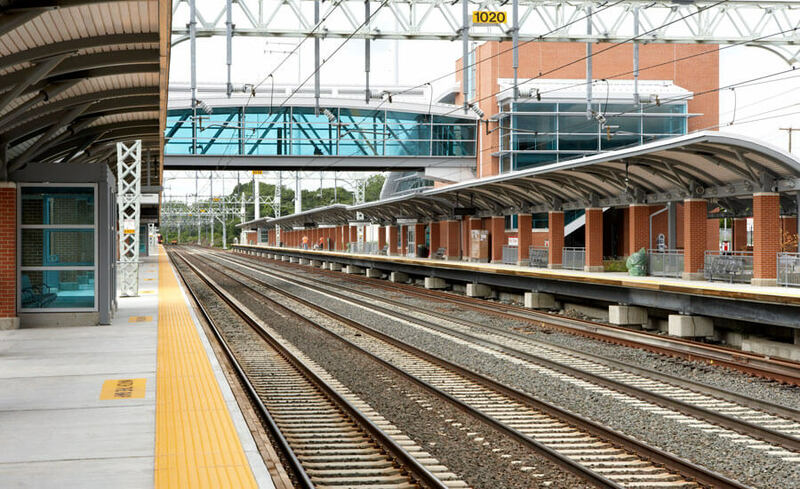 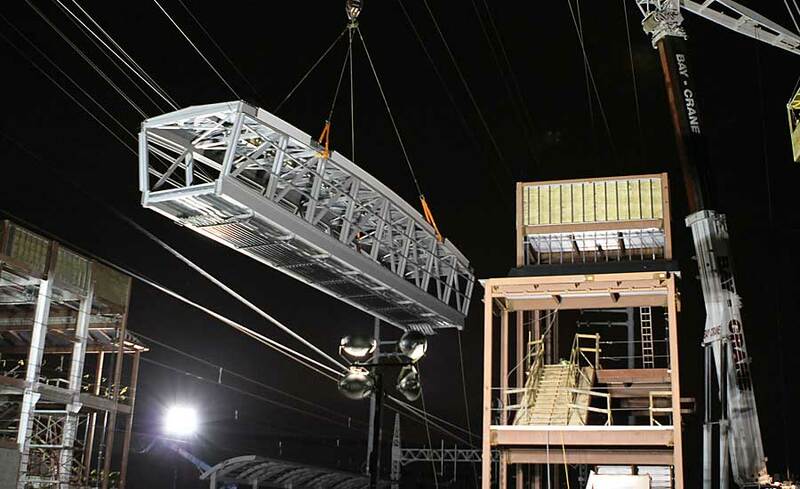 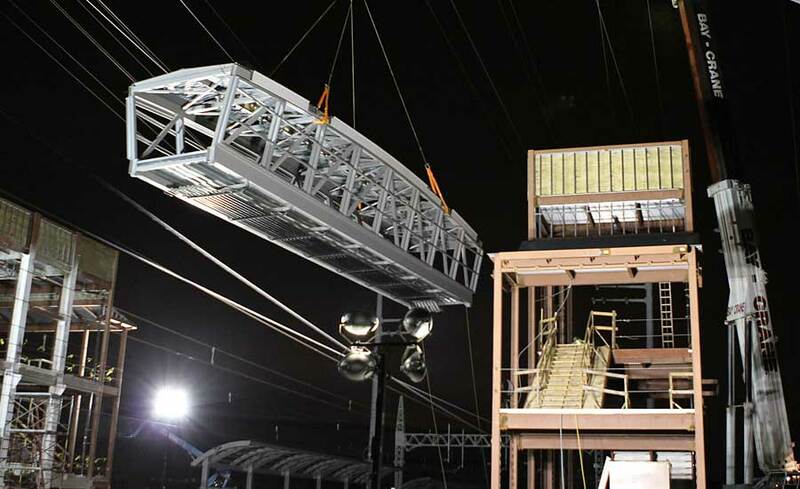 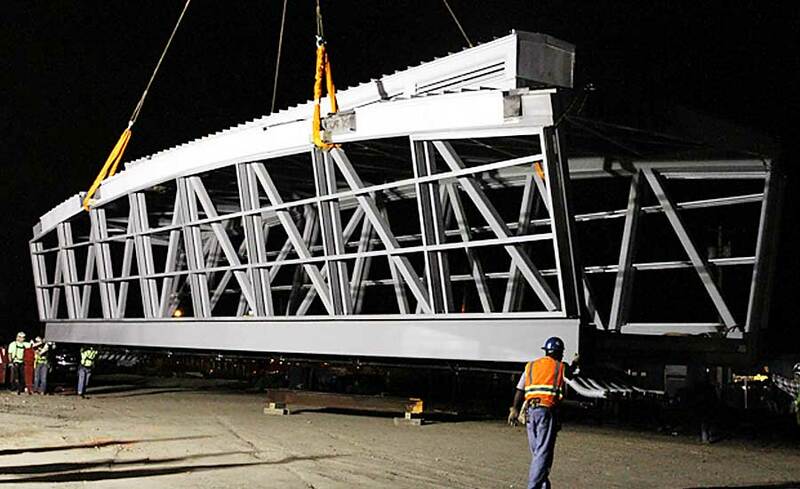 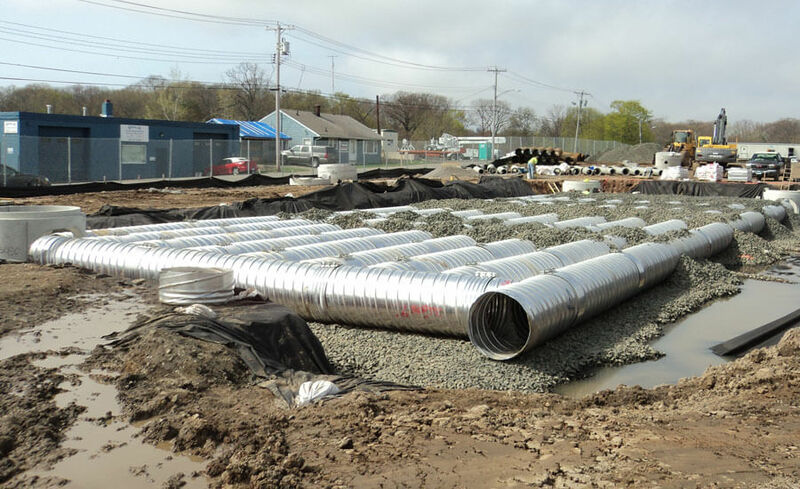 This award winning project was successfully coordinated, performed, and completed without incident as a team with Metro North Railroad and CTDOT. 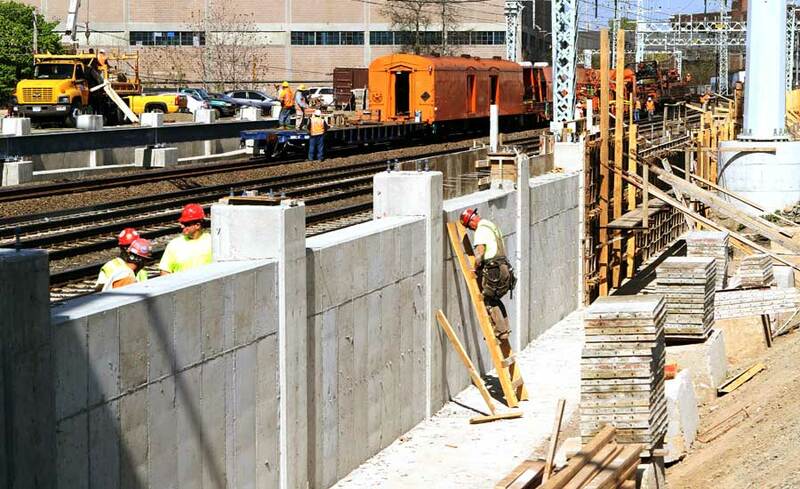 Manafort served as Prime Contractor for the project and self-performed excavation, cast-in-place concrete foundations and erection of pre-cast concrete platforms.